It’s almost 2015! Whoop Whoop! 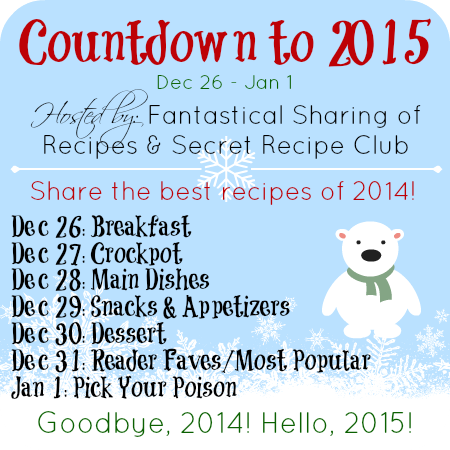 To kick it all off, I’m participating in a countdown to 2014 hosted by Sarah from A Fantastical Sharing of Recipes and owner of the Secret Recipe Club! We’re counting down our favorite recipes of 2014 to lead us in to 2015! Today continues with the Best Main Dish Recipes of 2014. Man, was this a tough one! 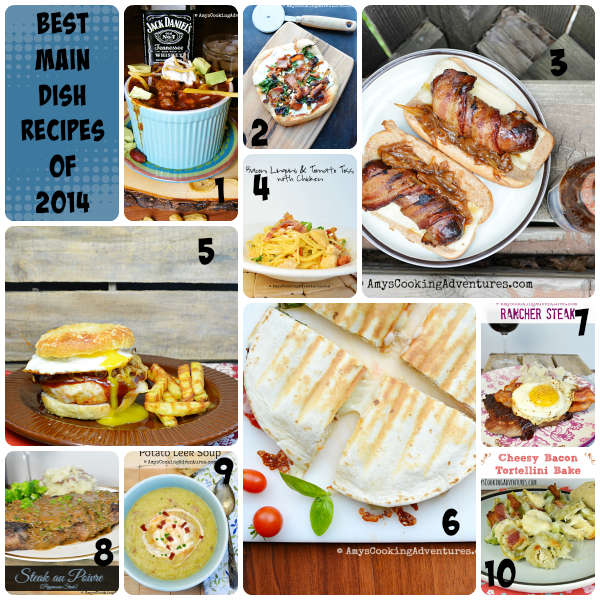 I made a lot of amazing main dishes in 2014! Glancing through these recipes, there’s a definite theme! I’m seeing a lot of bacon! Haha! Bacon indeed makes everything better! 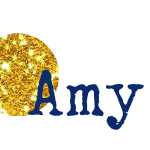 I kept it down to my top 10 and they are delicious – I planned next week’s menu just going through these again! You can't go wrong with bacon :) Your year in main dishes looks very good! Gonna have to save a few of these for sure!